Steel twin screw turbine vessel built and engined in 1950 at John Brown & Co, Clydebank, Scotland (Yard No 659) for British Transport Commission, Eastern Region, London, England. 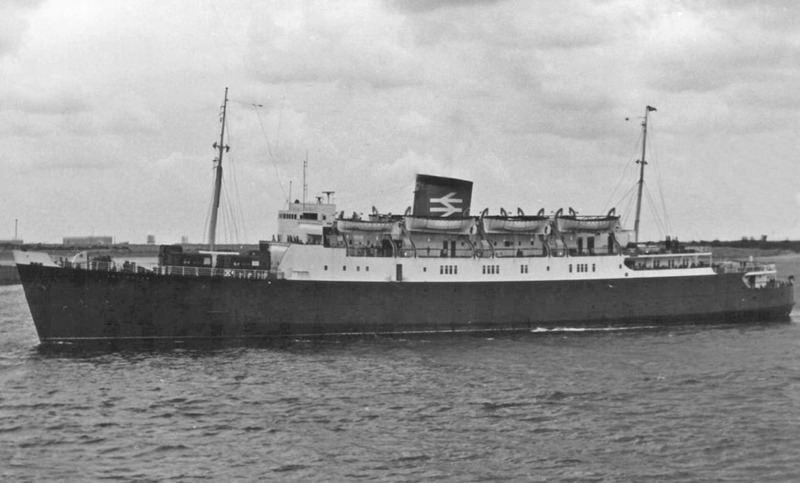 (British Railway) as a passenger and cargo vessel. 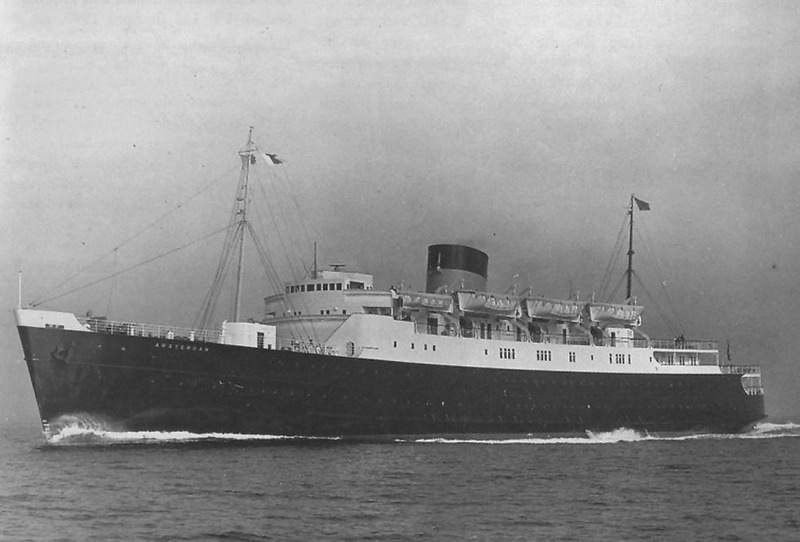 May 1950: Delivered to British Transport Commission, Eastern Region, London, England. (British Railway) till British Transport Commission, Eastern Region, London, England. (British Railway). 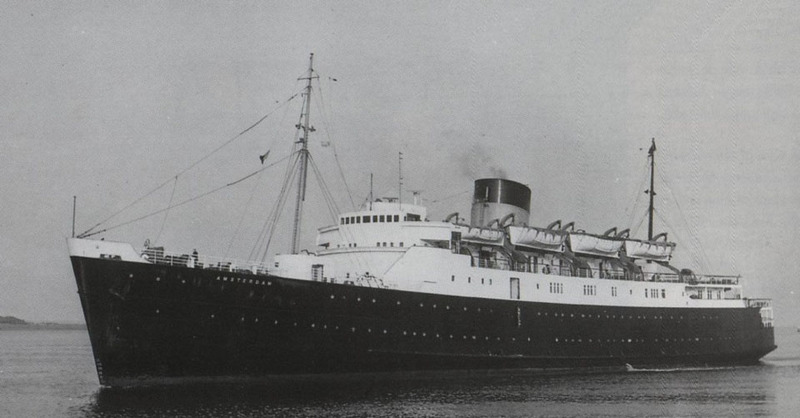 June 10th 1950: Commenced service between Harwich – Hook of Holland. June 15th 1953: Present at the Coronation Spithead Review. 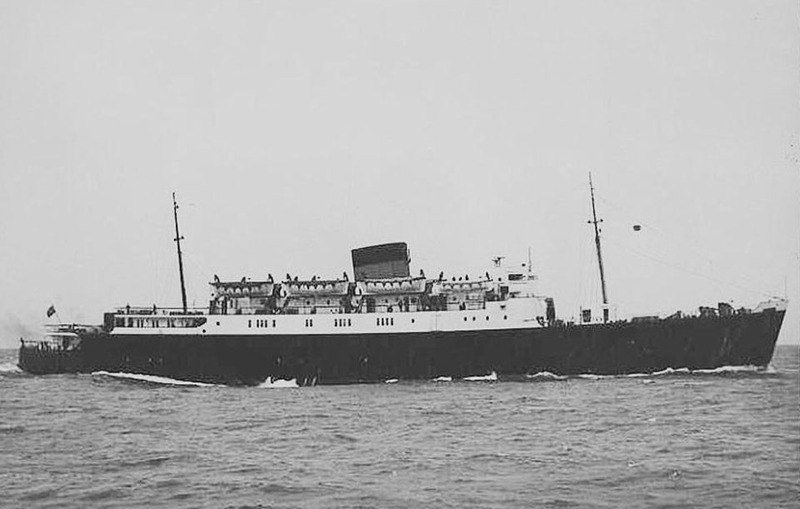 1954: Rebuilt as a two class vessel. 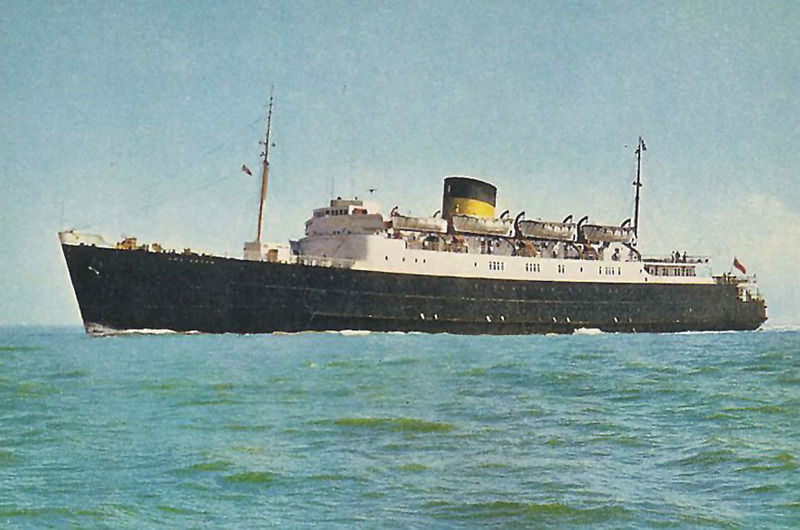 November 7th 1968: Final day operating between Harwich – Hook of Holland. 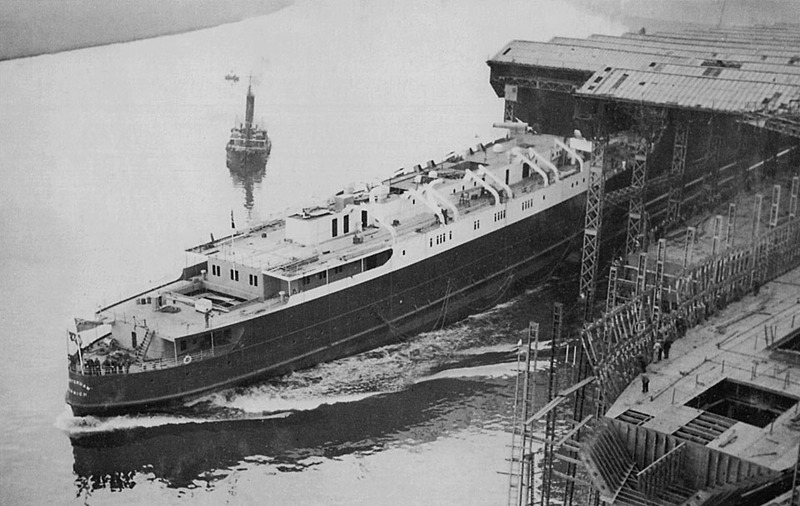 Thereafter laid up as the reserve ship. 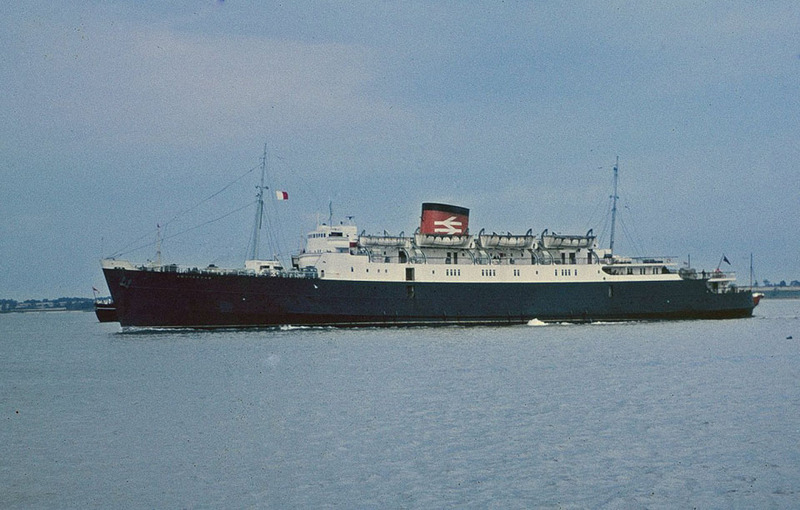 April 11th 1969: Sold to Claxton Ltd., Hamilton, Bermuda (Chandris Lines) for £80,000. 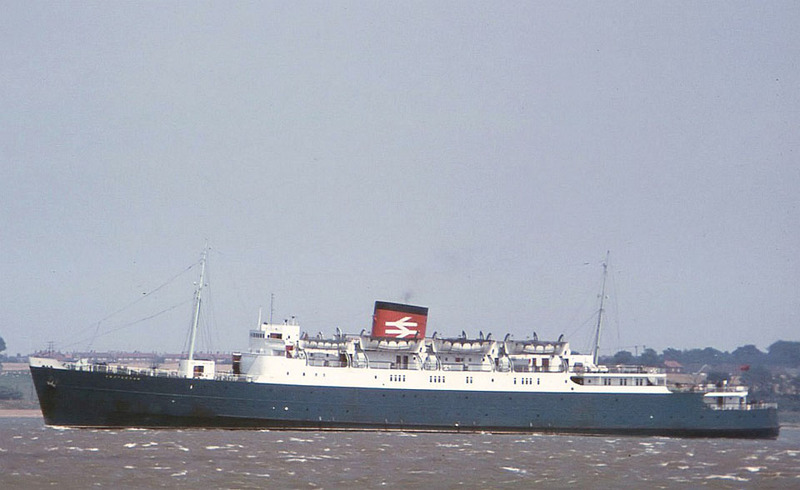 May 1st 1969: Left Harwich for Piraeus to be converted to a cruise vessel. 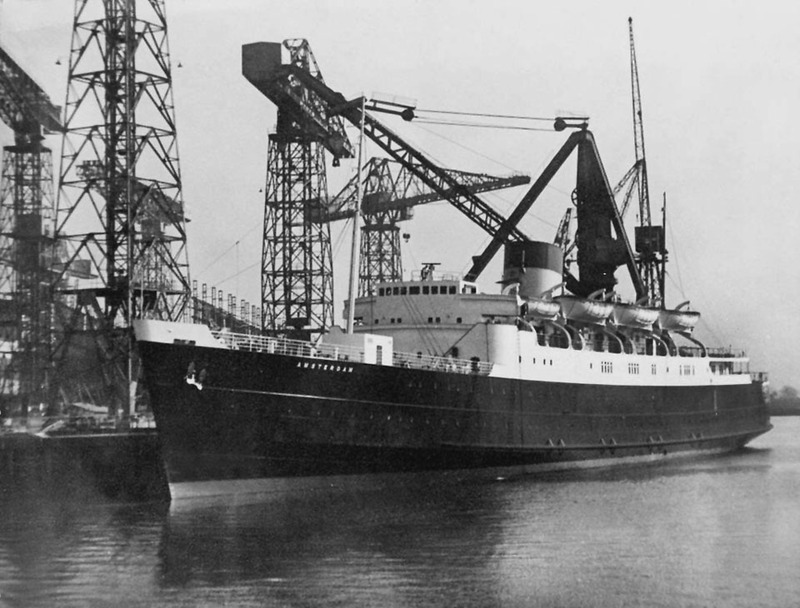 May 9th 1969: Arrived at Piraeus and laid up. May 13th 1970: Registered to Universal Carriers S.A., Panama. Renamed FIORITA. 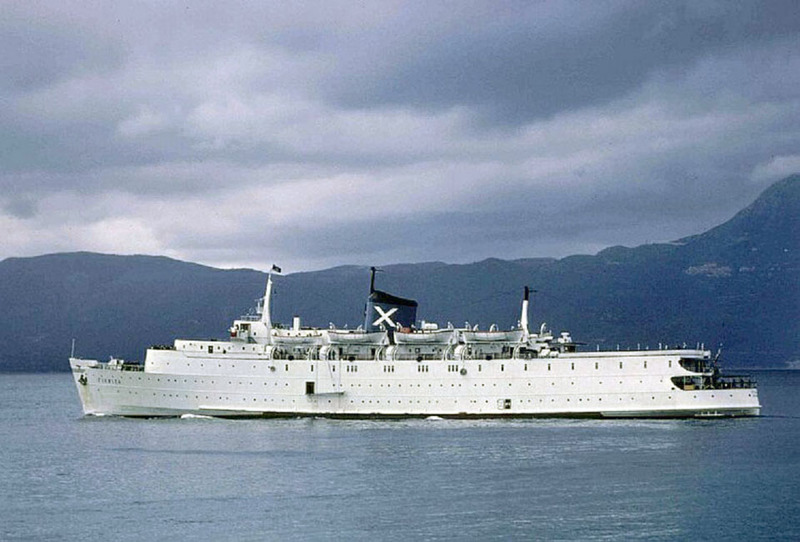 1970: Commenced cruising around the Mediterranean ending in Venice. 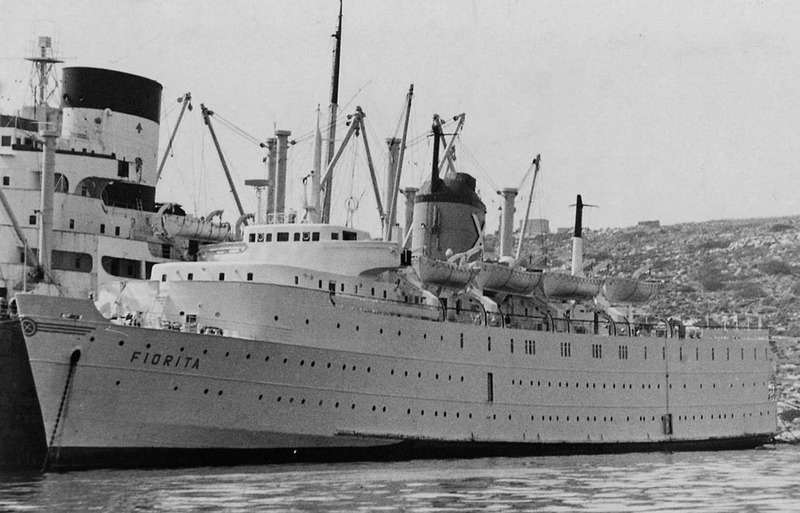 1974: Registered to Armadores Fiorita S.A., Piraeus, Greece. 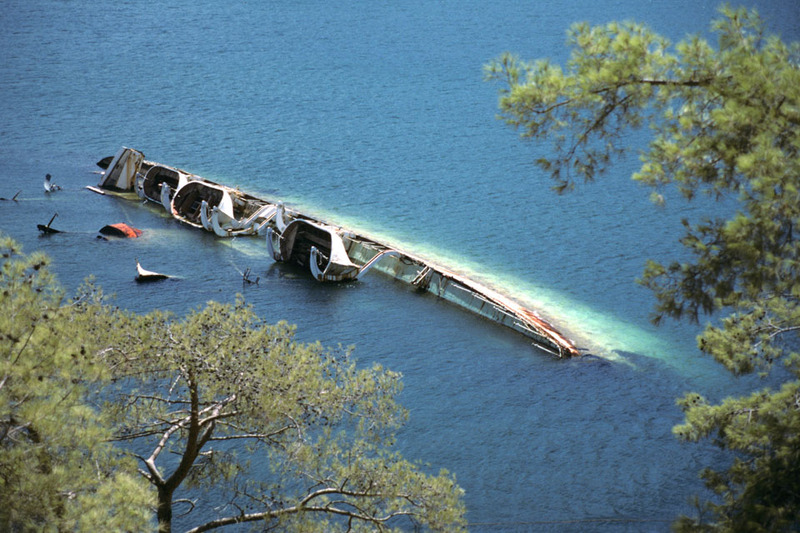 April 3rd 1978: Left Piraeus for Norway with the intention of being used by Akers Mek. 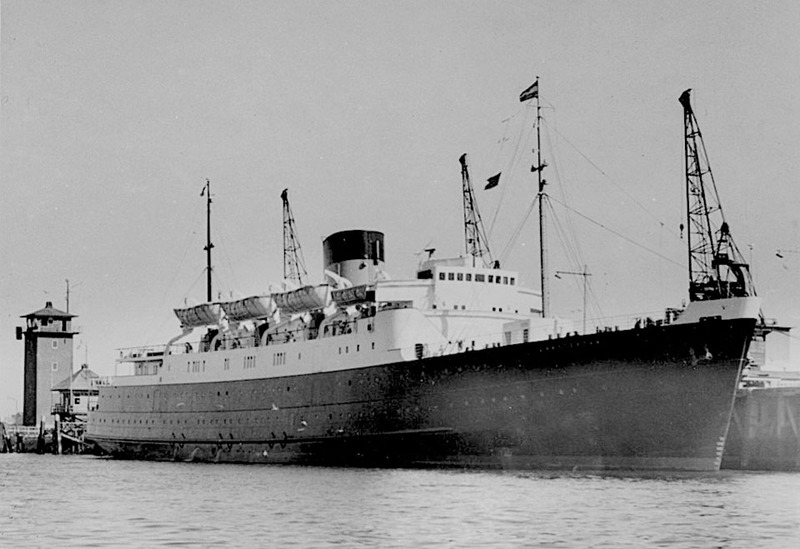 Verksted., Oslo.as an accommodation ship at Stord. 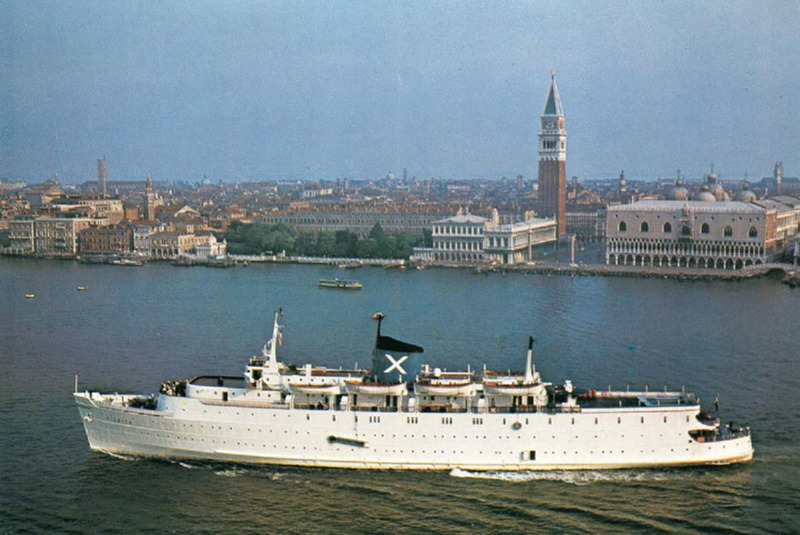 May 9th 1979: Chartered to Strand Holidays and commenced cruising from Venice. March 1983: Laid up in Piraeus. March 1983: Sold to Sommerland Handels GmbH and further sold to Ef-Em Handels GmbH, Munich, Germany. 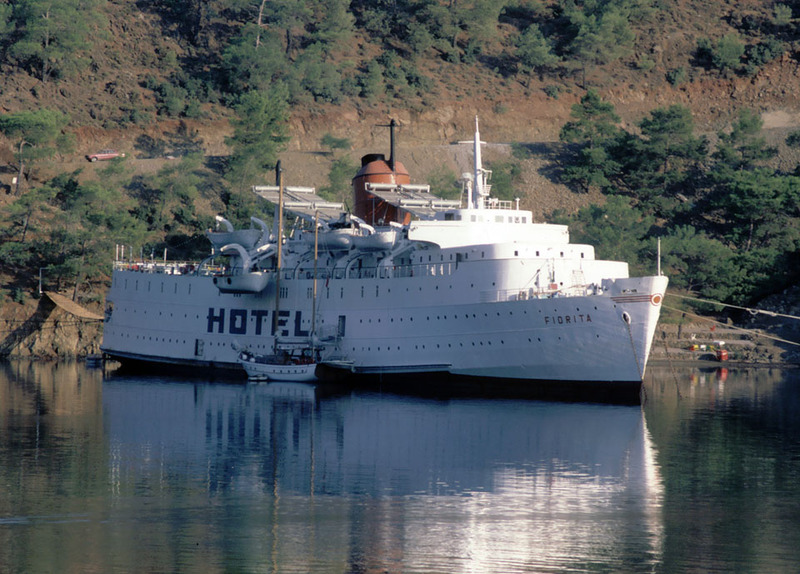 April 5th 1983: Sold to Tur Oren Turizm Isletmcilik ve Yatirim A.S., Istanbul, Turkey. Laid up as a hotel ship in Kas, Turkey. August 1983: Laid up in Fethiye, Turkey. 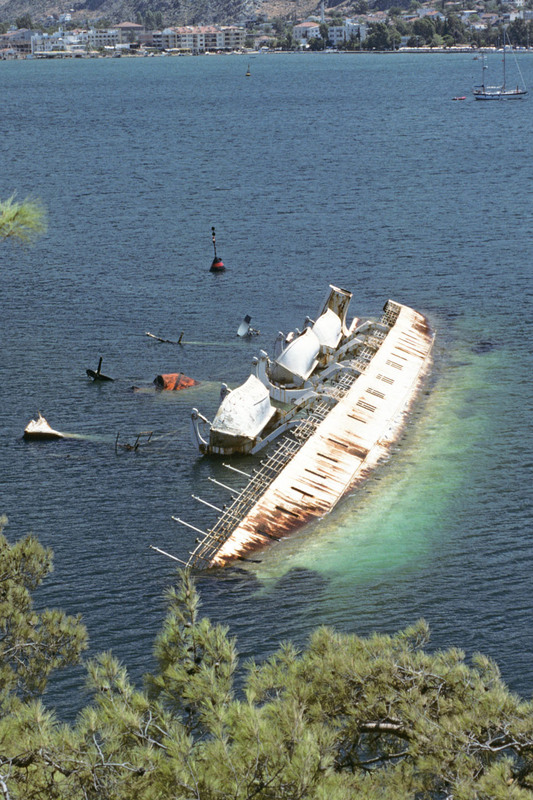 January 27th 1987: In a heavy storm she slipped from her moorings and sank. All information is believed to be correct and no responsibility is accepted for any errors or omissions. All items included in this article are subject to © copyright. We would like to take this opportunity of thanking: Brian Fisher, Frank Heine and Derek Sands for their assistance in producing this feature.